Capitano Cooler is the cocktail for real rum lovers. The delicate, sweet tang of white rum is coupled with the intense caramel overtone of dark rum which when combined with the Sanpellegrino Pompelmo and tart taste of lime blend together into one stunning flavour. This cocktail’s roundness is perfect for accompanying grilled or glazed meat dishes. Cool the mixing glass with ice for a moment. 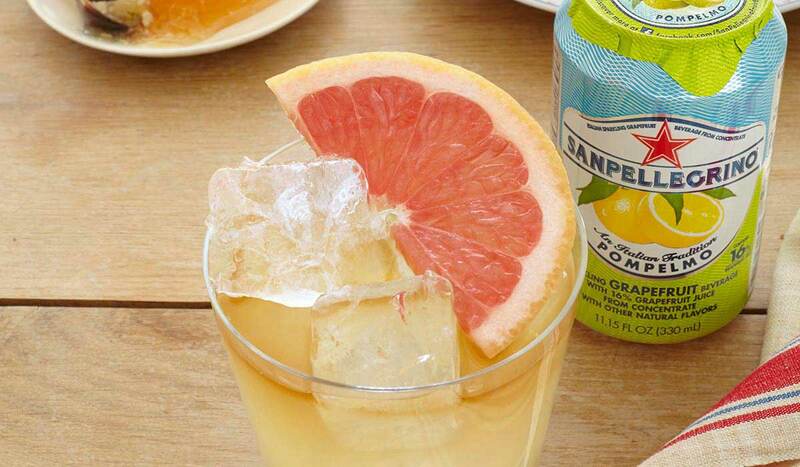 Remove the ice and add both rums, the Sanpellegrino Pompelmo, lime juice and honey. Stir with a bar spoon to mix the ingredients and properly dissolve the honey. Serve Capitano Cooler with ice cubes.